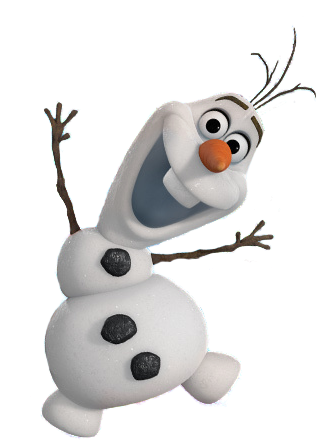 While I have a gazillion things to do after the holiday break, I am rush-planning the girl's "Frozen"-themed 7th birthday on Wednesday, her exact birthday. She's been bugging me for months to have a play date with her classmates at home and I kept on delaying, mainly because it's not as easy as it sounds. During the holidays, she asked for us to schedule again and I told her, if she's good, maybe we can have it on her birthday. But I was still hoping she won't push for it. Aside from her usual simple celebration in class, we only plan a family lunch with the grannies and cousins to celebrate. For weeks now, she's been counting down to her big day, even asking me how many more days 'til January 8! She's stressing me out! It was only on new year's eve that I finally said yes to her request. Daddy approved as well. Last weekend, I sat down with her to finalize all the details, and she even wrote a checklist of things we need to buy for her play date / party. I also rushed to make an invitation she wants to send out (see top photo). Snacks for play date - check. 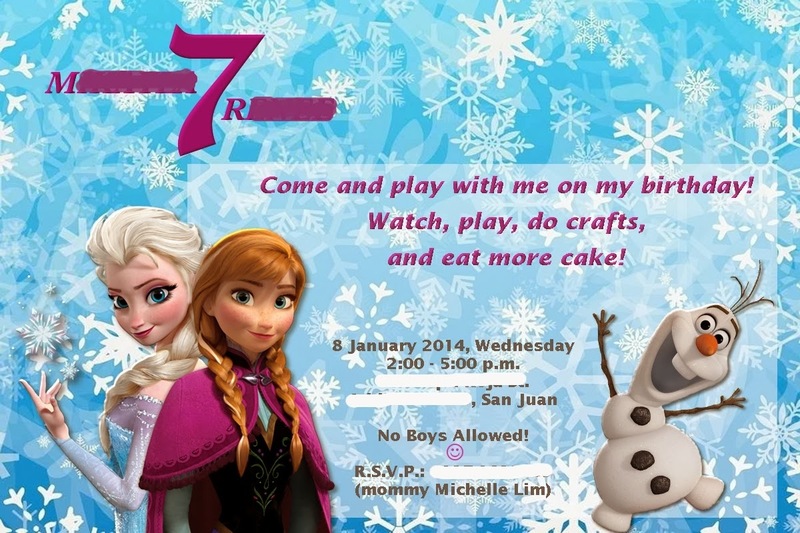 She knows it's impossible for us to get Disney's "Frozen" items at this time, so she settled for DIY invitations and snowflake-decorated cake and cupcakes. 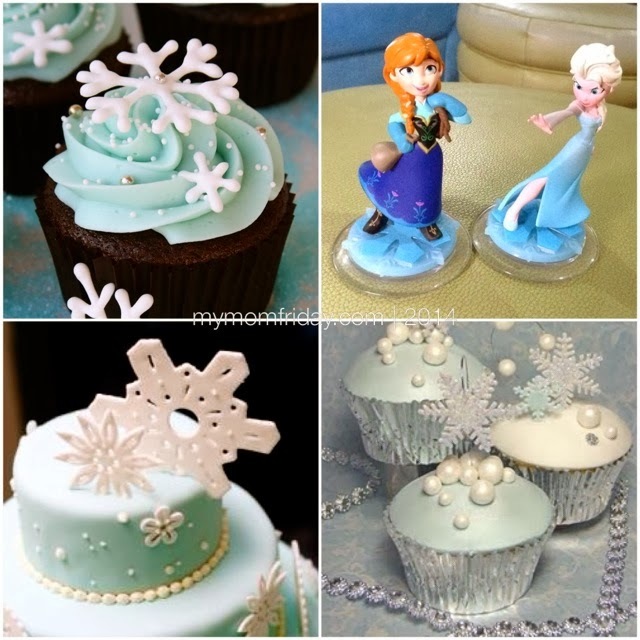 Well, technically, this is not a "Frozen"-themed birthday, but just inspired by the movie. And it's not really a party, but mainly a play date with her classmates as part of her wish for her birthday. Here are my pegs for the cakes I ordered. 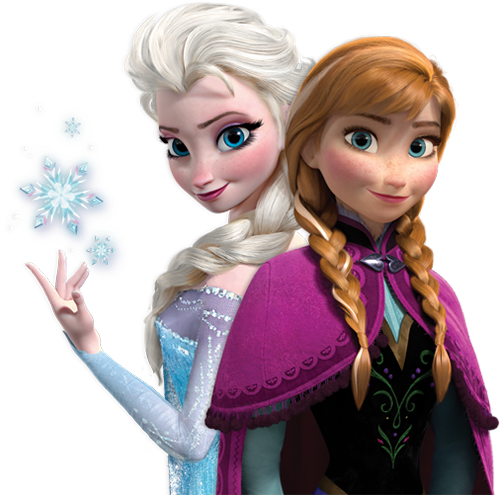 We also bought Disney Infinity video game with the Elsa and Anna characters, to be used as cake toppers. M: So, we're inviting all 10 classmates na? M: Yey! Did you print the invitation? I want to print, I want to surprise them! Me: Not yet, I'll just send an email to the parents and will text first to ask them. M: Ok, ask them if they will allow. Only girl classmates, okay? 10 girls. Did you print the activities already? Me: I will. Let me finish this list first. Do you know if they like corn dogs, pasta? How about fruits, popcorn? What juice to they like? M: I don't know what they like, I don't see what they eat... you also need a box for the cupcakes... (long pause) it's not easy to plan a play date? Whatever happens, I know she'll have a fun time just being with her friends on her long-requested play date. That will make her really happy on her birthday. I will share with you a post-birthday feature here soon!